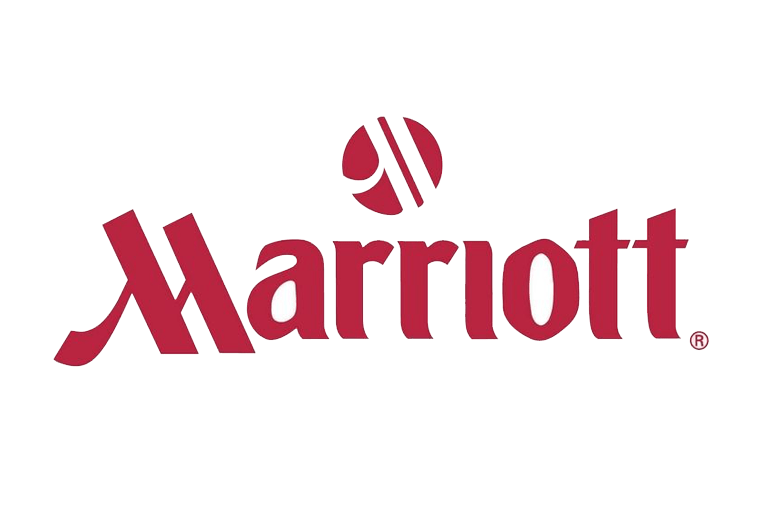 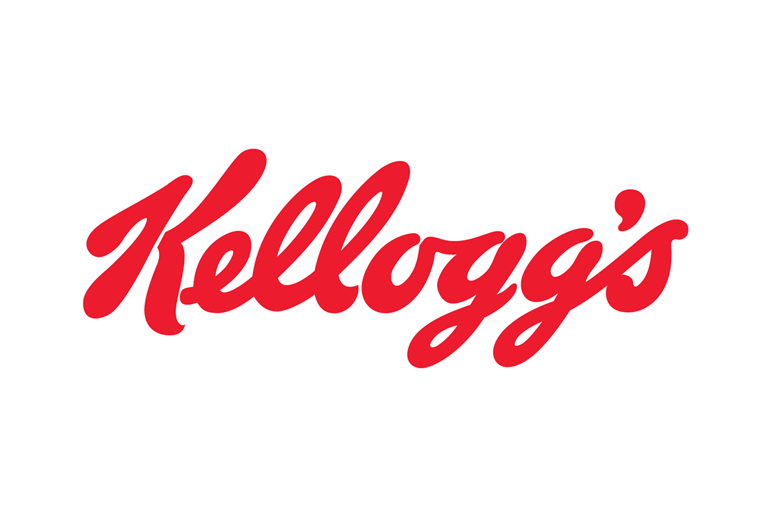 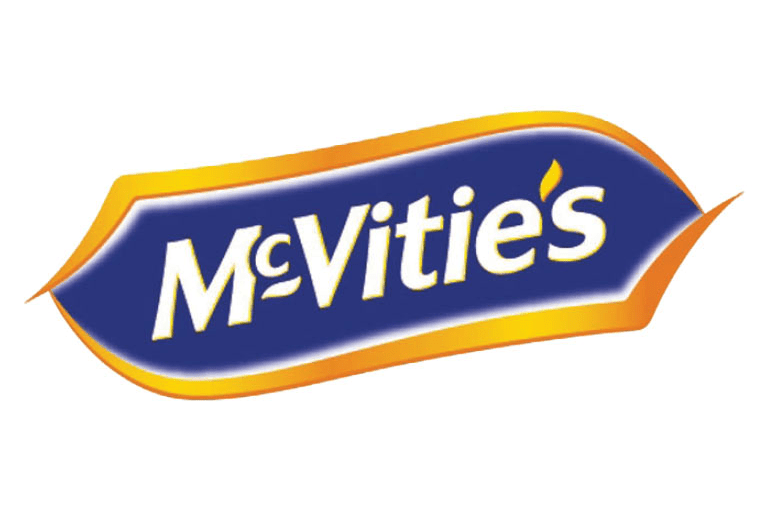 Louby Lou has worked for a number of large organisations such as McVities and Kelloggs. 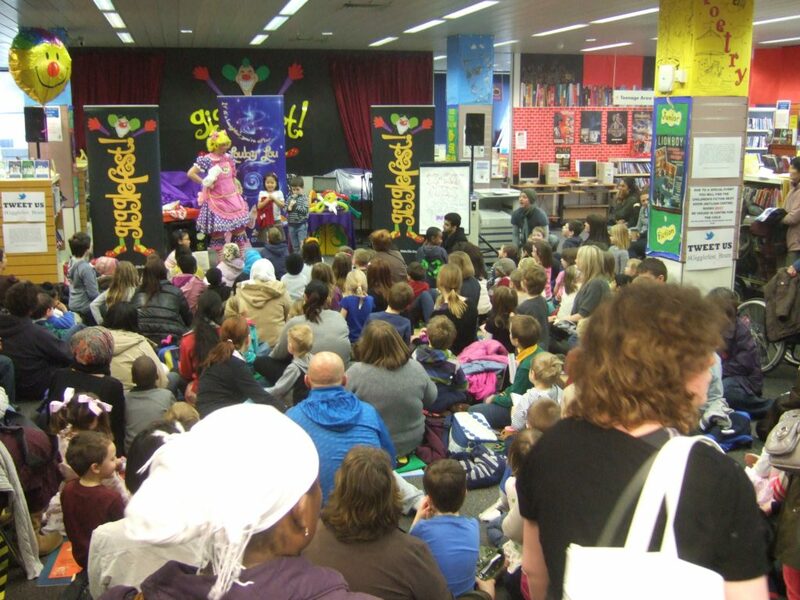 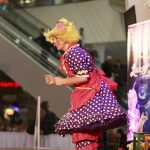 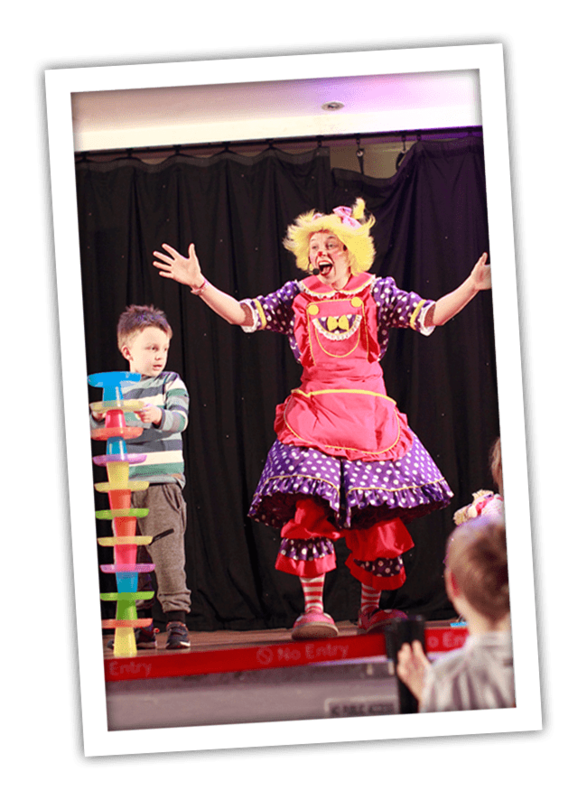 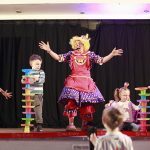 During these events Louby Lou is equally at home taking her clown show to these events to entertain children at family days, or performing comedy, magic and balloon modelling through “mix and mingle” or “meet and greet” at the more formal Corporate Event. 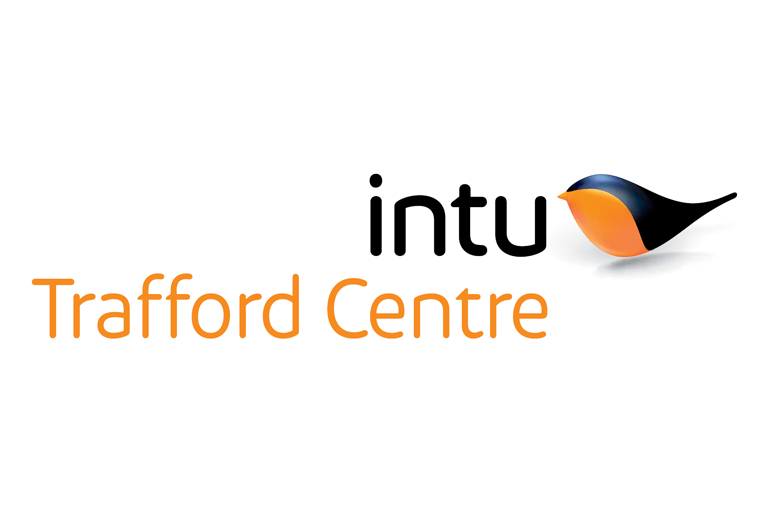 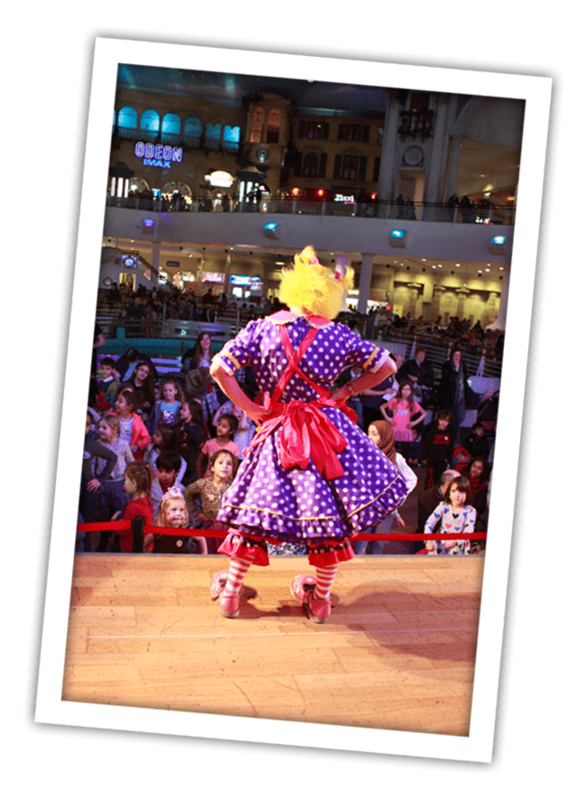 Louby Lou works at the Trafford Centre on a regular basis doing a number shows throughout the day for children who travel from around the Manchester area especially to see her. 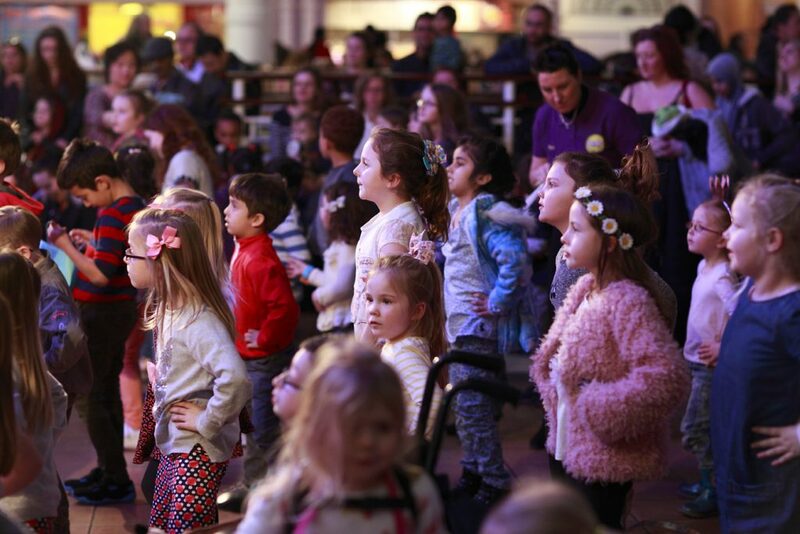 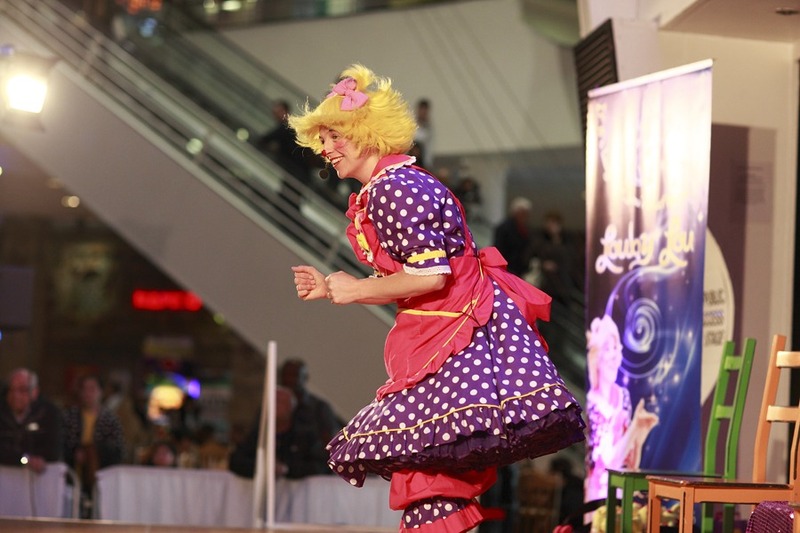 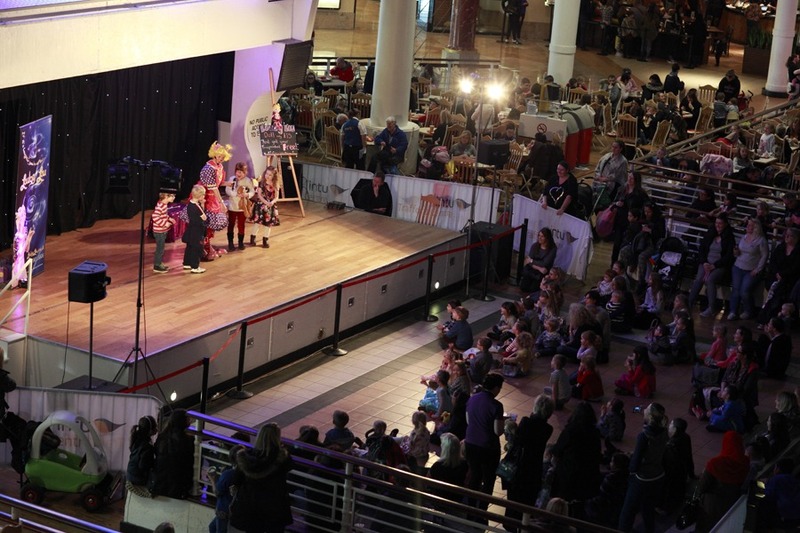 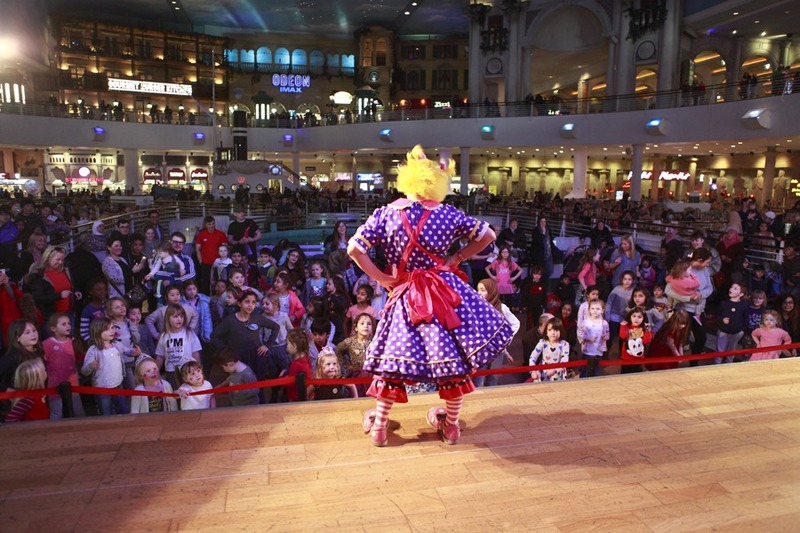 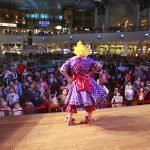 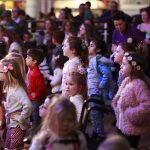 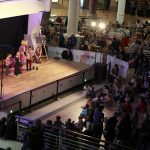 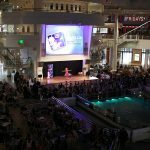 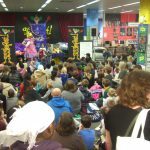 She performs on the Orient main stage to ensure that the children have the best time when shopping. 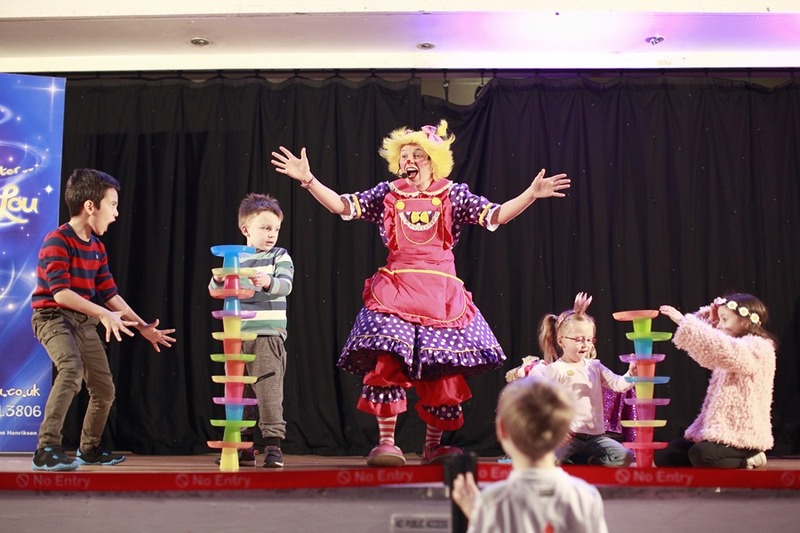 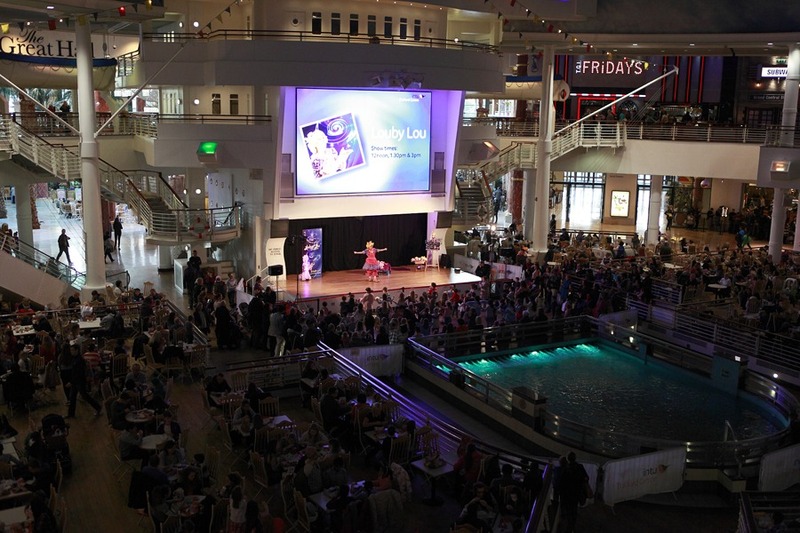 Louby Lou has her own stage set and PA system which enables her to perform at large events and audiences.